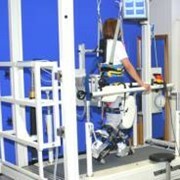 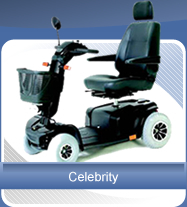 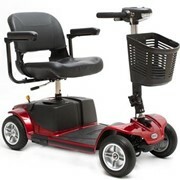 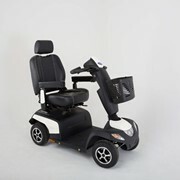 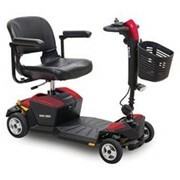 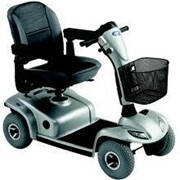 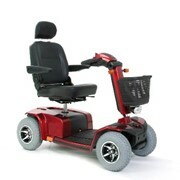 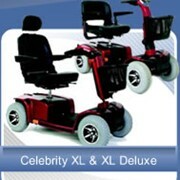 Celebrity Mobility Scooters are ideal for elderly or less mobile people who need assistance with mobility. 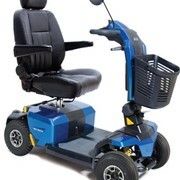 If you have limited mobility, or are unable or unwilling to drive a car, a mobility scooter or power chair is a great way to get you where you want to go safely - particularly if you're just going to the local shops or anywhere that's little too far away to walk. 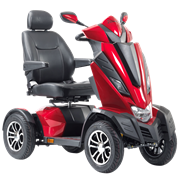 If you currently use a mobility scooter or power chair or are considering using one in the future - this booklet is for you. 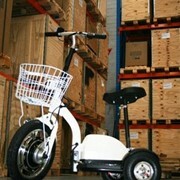 It contains practical advice on your rights and responsibilities, as well as safety and maintenance tips.